When you need a limo in Freeport, you want S&G Limousine. As an established limousine provider in Freeport, S&G Limousine has become the go-to option for riders that want much more than just a taxi to get from point A to point B. Rising to the challenge, we’ve created a full-featured service designed specifically for Freeport residents faced with the challenge of finding luxury transportation at reasonable prices. Our primary business is providing airport transfers to and from Freeport as well as NYC trips. Airports covered by S&G Limousine include LaGuardia, JFK, MacArthur, and Republic. For NYC, we’re open to any destination and can just as easily provide service to nearby Brooklyn as well as the furthest Staten Island or Bronx locations and beyond. Because destinations and personal preferences can differ widely, we take pride in tailoring our service to meet your exact needs. As a large part of our business is in airport transfers, we’ve worked hard to make sure that S&G Limousine excels over the competition in this regard. All of our airport transfers to and from Syosset include full baggage assistance and many more premium amenities as part of the complete package. 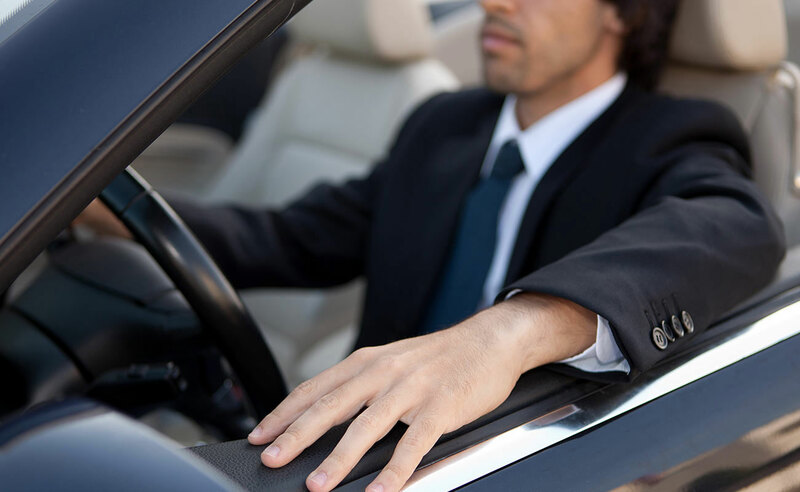 Led by courteous and friendly drivers who know the best way to get from Syosset to the airport of your choice, there’s a reason why so many local residents continue to choose us over the many other Syosset limousine companies. With our NYC – Syosset transfers, we provide transportation for everything from daily working commutes to stretch SUVs perfect for taking large groups to a special event like a wedding or concert. In the case of the latter, our scheduling is flexible, which means that your chauffeur will be patiently waiting for your event to end instead of fixing a set-in-stone time for pick-up. S&G Limousine knows that events can often go over their set time frame, but our flexibility means that you don’t have to worry that your ride back to Syosset may not be there when things are over. The majority of our Syosset clients choose to make reservations for S&G Limousine trips in advance, but we’re also happy to take last minute bookings as well. We know that not everything can be planned and our 24-hour dispatch office is ready to take your call at (516) 379-5555 whenever you need top-quality transportation. With chauffeurs on the road at any and all hours, we’ll be able to find a solution quickly and have you on your way. Don’t settle for Syosset limousine companies that offer less and charge more – contact S&G Limousine for a long term partner you can trust. From Freeport wedding limos to Freeport prom limos S&G has you covered.